One parking stall per unit. Close to shopping centres, restaurants, movie theatres, grocery store. 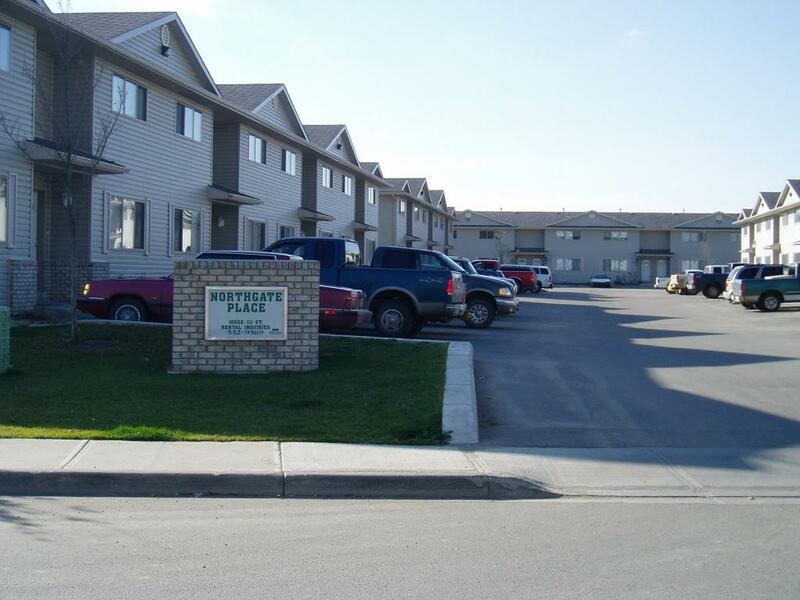 Few blocks from Grande Prairie Regional College and College Community Health Centre (Walk-In Clinic).